The VAR technology (video assisted referee) is a good addition but it doesn't mean all games are fair. Sometimes the video referees don't even watch the replay or don't interfere. Yes, the goal against Iran was unfair. Spain made a corner kick from the right side but not from the side the referee pointed at. The video referees can only give advice to the Ref,they can't tell him to give a penalty or dismiss a goal. "Here dude we think this and this happened"
The ref watches the replay and decides as he wants. Also, after suggestion from VAR referee can decide to watch it or not. He can say: "No, I'm sure in my decision, no need for a review". 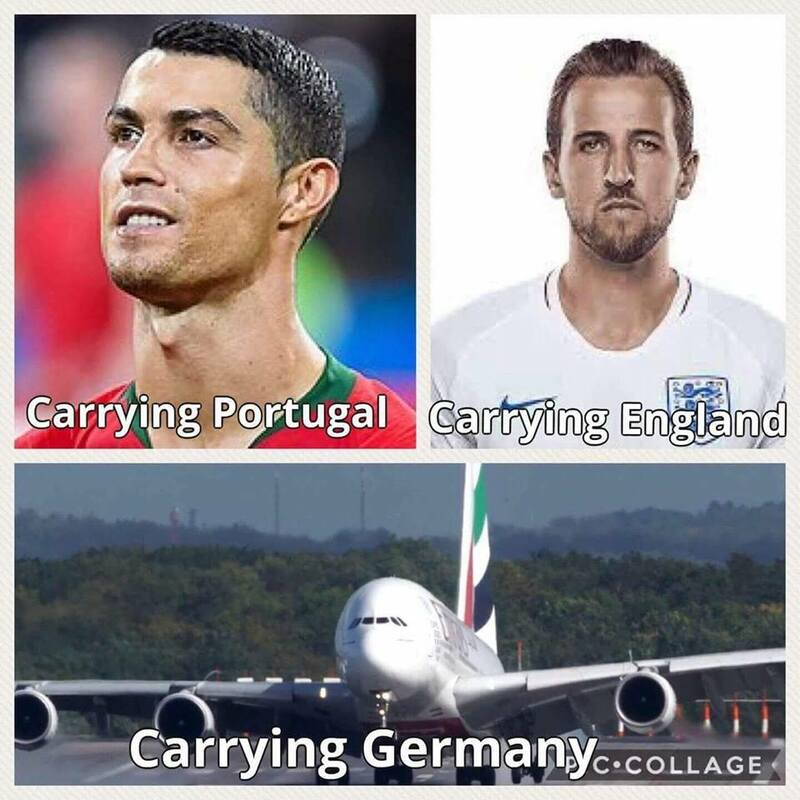 And that's crap... Few teams were damaged because of that, like that penalty for Sweden against Germany at 0:0.
thats why Sweden goes forward meanwhile Germany flies home. No more Germany, Argentina and Spain. Italy and the Netherlands didn't even qualify. Although Spain's tiki taka festival wasn't enough and they didn't play well, it was a bit unfair as they should have gotten a penalty when Ramos and another player were fouled in the box. The video refs closed their eyes because of Russia's host bonus. France defended very well and Mbappe has made the difference so far. You cannot risk much if you are behind as he would punish any mistake with a counter attack. I was rooting for Belgium because I feel they are most complete team on this WC.